We all love to use and read about high-end smartphones.But in India Majority of the people buy the mobile phones under RS.5000. Some of the more established players in the mobile phone segments like NOKIA ,SAMSUNG,MOTOROLA still have some good phones to offer in this price range and so today, we will be listing them out for you. *We update this page regularly with latest phones with prices.Bookmark this Page for Future Updates. 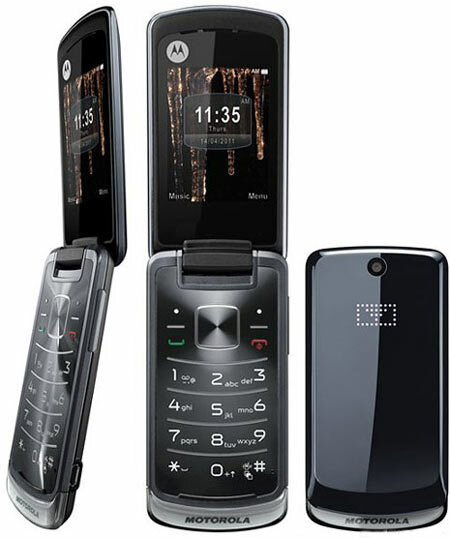 Motorola GLEAM is excellent in terms of looks, style and performance. 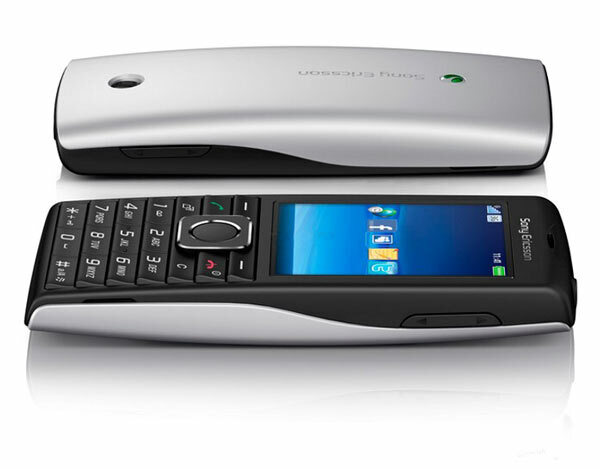 Motorola GLEAM is a stylish clamshell GSM phone. 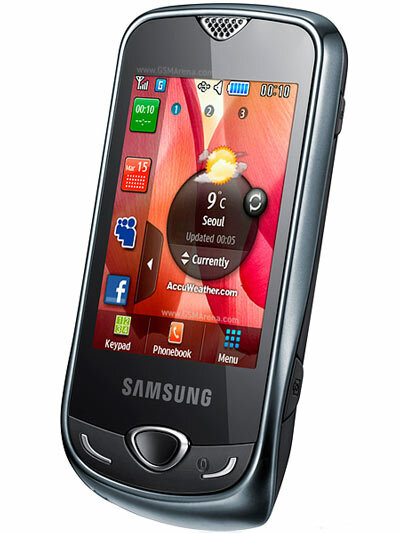 It has 2.4″ QVGA display, 2MP camera, FM radio, Bluetooth and supports up to 16GB microSD cards. The phone is packed with many useful features like 2.0MP camera, TFT screen with 256K colors. It offers a internal and Expandable memory up to 16GB user available to store your valuable data. You can enjoy with your favourite music with its MP3, MP4 music player, speaker and video player. This phone also known as Samsung Corby 3G, Samsung Acton, Samsung Pocket3G,Samsung Star Nano 3G.Samsung S3370 users can also enjoy the Active Sync Google Push e-mail service, sync calendar and contacts with ease. The Full Screen Video playback facility gives guarantee of pure viewing pleasure. The Samsung Star Nano 3G is mainly designed for Indian consumers to experience an array of benefits like video streaming, faster data /audio downloads, faster internet browsing as well as better sound clarity, and 3G services. The Sony Ericsson Cedar™ phone keeps you connected to Facebook™, Twitter and more.This phone Also known as Sony Ericsson Cedar GreenHeart.Now that 3G has finally arrived on our shores, it makes sense to invest in a 3G enabled handset if you are someone who browses a lot on their phone. And it’s not just your run-of-the-mill UMTS support that phones in this price range usually come with. The Cedar supports HSDPA up to speeds of 7.2Mbps and HSUPA up to speed of 2Mbps, which is pretty darn good for a phone in this price range. The phone also comes with a good built-in web browser and you can even connect it to your computer and use it as a 3G modem. It has 3.5mm headphone jack for listening to music with your own headphones. 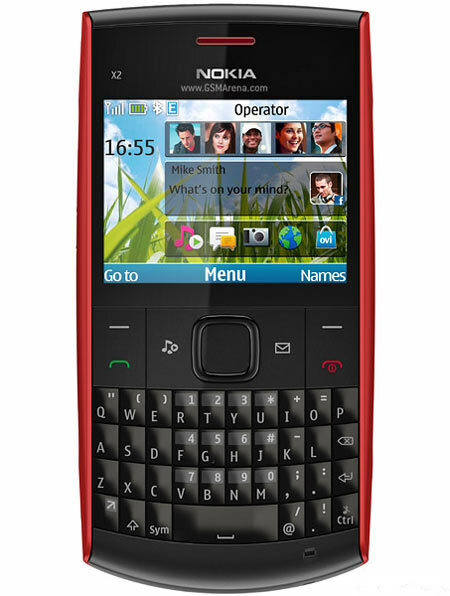 Nokia X2-01 offers easy access to your favourite email, IM & social networking services and features a music player, FM radio and QWERTY keyboard.Keep your friends and favorite music close to you on this stylish QWERTY phone built for messaging. Messaging is fast, easy and comfortable on the full QWERTY keyboard. Access email or text and instant messages with the customization key. Finally ,a massive 2000mAh battery, which can give up to 22 hours of talk time. Note:These prices are at the the time of Writing this Article. Change your Blog post Title Tag SEO friendly to increase Google PageRank in Blogger?